First showcased at MWC 2019, is also the first multi-frequency, multi-mode, and multi-EN-DC combination 5G smartphone to be approved by CTC. 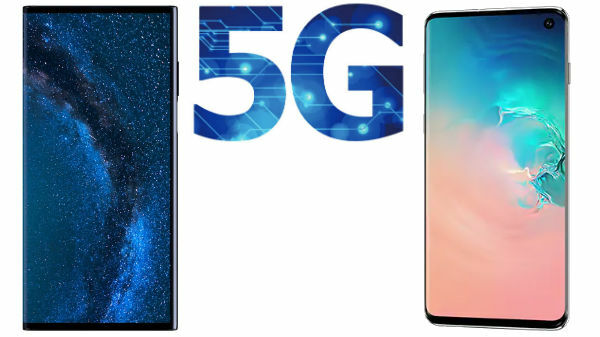 The Chinese smartphone maker Oppo has announced its first 5G smartphone has successfully passed 5G CE tests conducted by Sporton International Inc., a global inspection services authority. An integral step towards the commercial launch of its 5G smartphone in Europe, OPPO's CE certification verifies that the OPPO 5G device is compliant with EU requirements essential for entering European markets in areas such as wireless, electromagnetic compatibility, health and safety, Oppo said. Ivan Xie, Chief of Operation and Engineering, Sporton International, Inc. said, "We were pleased to see OPPO's 5G smartphone perform exceptionally during the stringent tests. The results are a testament to OPPO's technological capability and great news for users and industry alike. Drawing on our rich experience in wireless communication, Sporton will continue to collaborate with OPPO to usher in the future of 5G connectivity." The company recently launched its "5G Landing Project" with several operator partners to accelerate the commercialization of 5G products and services worldwide. OPPO plans to bring its first 5G smartphone to market in the first half of 2019. The phone maintains the advantages of the n78 band - such as more band combinations and wider bandwidth, which can be applied across a broader range of countries and regions.